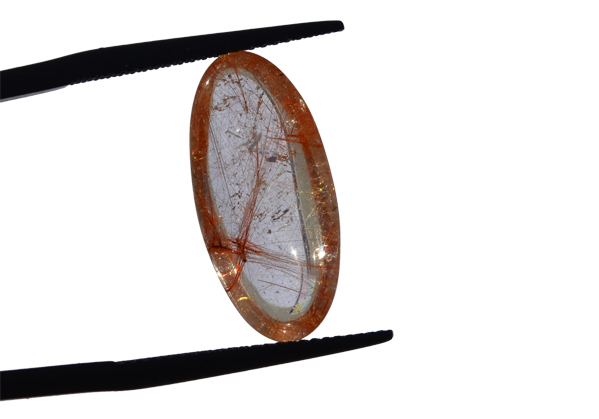 Quality Rutile gemstone for all kinds of gemstone jewelry. 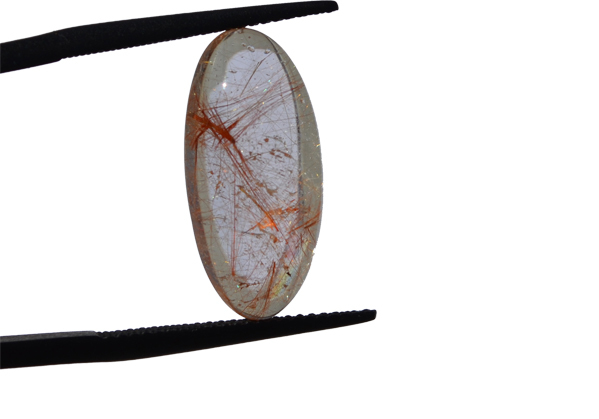 Rutile quartz is the rock crystal that contains needles or golden blades of rutile. When parallel inclusions of rutile occur,the material can be cut to show a cat’s-eye effect. The inclusions are sometimes called Venus hair. This was called in French «flèches d'amour» or Cupid's darts. It has also been called Thetis hairstone, needlestone or sagenitic quartz.